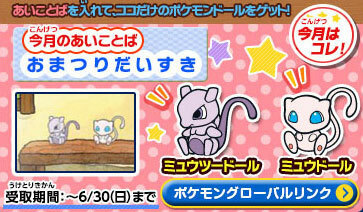 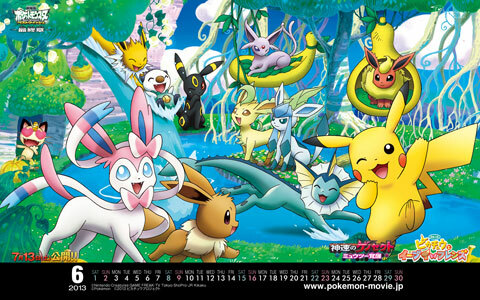 アーカイブ :2013年05月 ポケモン ブログ｜わさび's Blog Pokemorning! 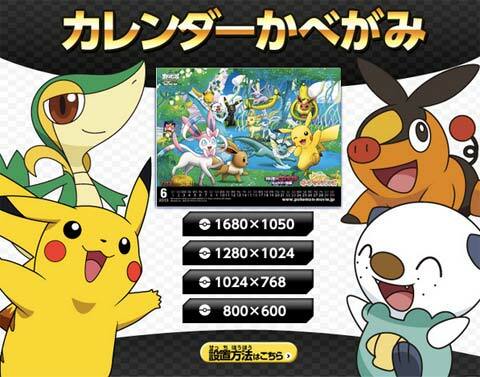 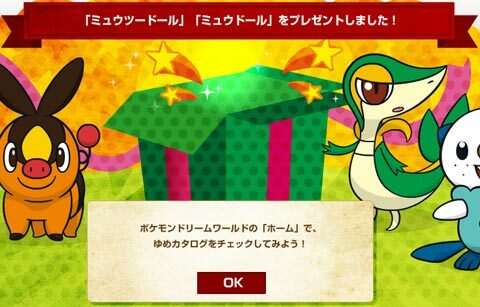 The Mythical DNA Pokémon will soon be available via a special distribution event! 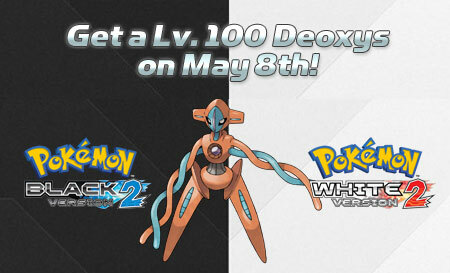 Check Pokemon.com and the official Pokémon Black Version 2 and Pokémon White Version 2 website for details on how to get Deoxys in this distribution event starting on May 8th!